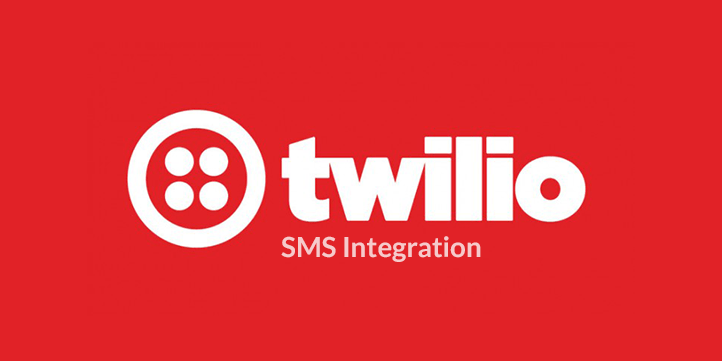 Create Contacts and Start Automation With WPForms! WPForms is a user friendly WordPress form builder designed to help the less technical WordPress users out there make even the most complex form applications. 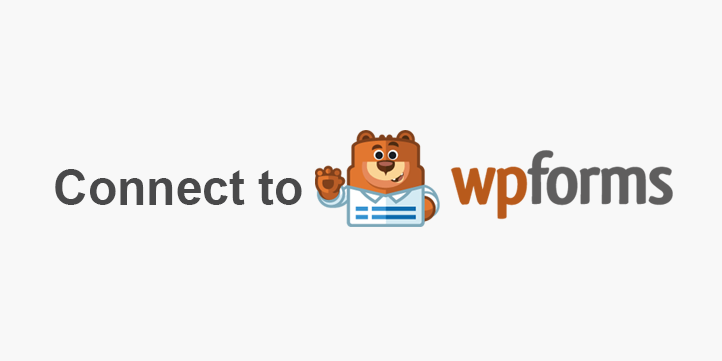 Now you can use Groundhogg with WPForms to create powerful followup sequences to nurture potential clients and close more sales. Why should you use WPForms? WPForms is completely free to be tested, used, or contributed to. WPForms allows you to build forms in minutes! You can start from scratch or use a template. In addition to connecting easily to Groundhogg, you can connect WPForms to plenty of other apps as well. 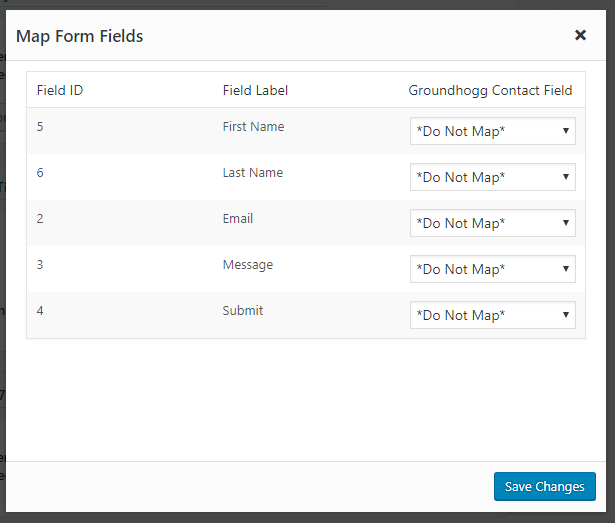 Why should you use WPForms with Groundhogg? Start automation and funnels whenever a form is submitted. Create contacts and map fields to contact fields or contact meta to use the information later. Connect entries to contact records for easy navigation. Replace the default Groundhogg form with a more robust from builder. Upon installing and activating our extension, you will see a new WPForms benchmark appear in your funnel builder view. Simply choose which WP Form you want to add to your funnel, map the fields to Groundhogg contact data and that’s it! Use the WPForms benchmark in the funnel builder to start funnels when you collect leads and quotes. You can also map fields to default contact fields OR custom meta data so you can use all your information in emails. You can map any fields in the form builder with the exception of any credit card related fields. Is there a limit to how many fields I can map? There is no limit. You cn map as many field in the form to as many fields as you need. Will This Work With Existing Forms? Yes, any existing forms can be used in the funnel builder and mapped to custom fields. 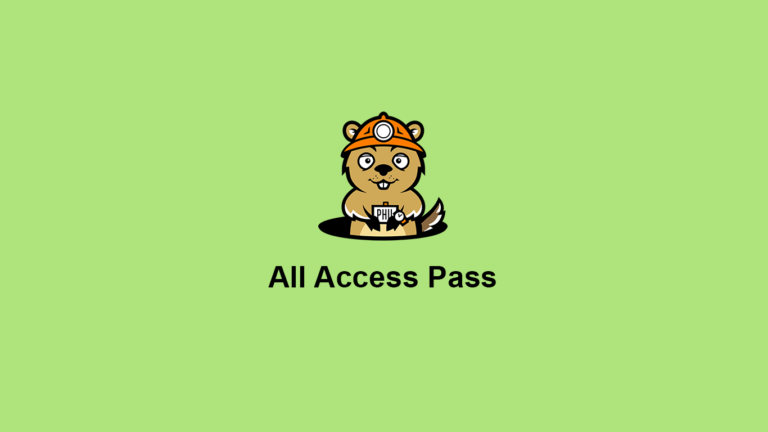 Get access to all of our extensions for one low price. 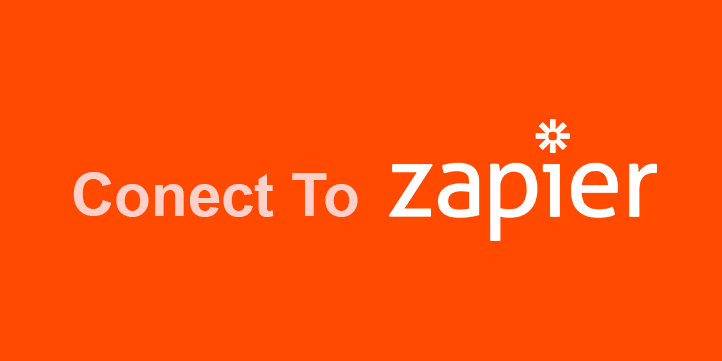 Connect Groundhogg to more than 1000 apps with Zapier!